The above statement is perfectly accurate if you ask me - Baresi's tactical sense allowed for a high level of involvement in gameplay while remaining at the right position to stop any and all threats. A player like him will probably never appear again, but I'll dare say Thiago Silva is the closest thing in the world today. Great defenders ar good at tackling, jumping, closing down and positioning - but only the greatest of the great always put themselves in a position to do all the above with routine and seemingly little effort. This is where Thiago Silva really reminds me of Franco Baresi. His presence in the back not only intimidates the opposition but allows his teammates to play with more freedom and security. Whether he can be the kind of leader Maldini and Baresi were remains to be seen. Being a leader isn't synonymous with being a great player and it's hard to tell whether someone has those qualities until they've reached a certain age - an age Thiago Silva hasn't reached yet. At 26 years of age, he can hardly be expected to issue any orders to the likes of Nesta, Gattuso or Ambrosini. Maldini is perhaps unrivaled in that department and his shoes are unfilled as of yet, with the armband moving around between Ambrosini, Gattuso, Seedorf and Pirlo all last season. 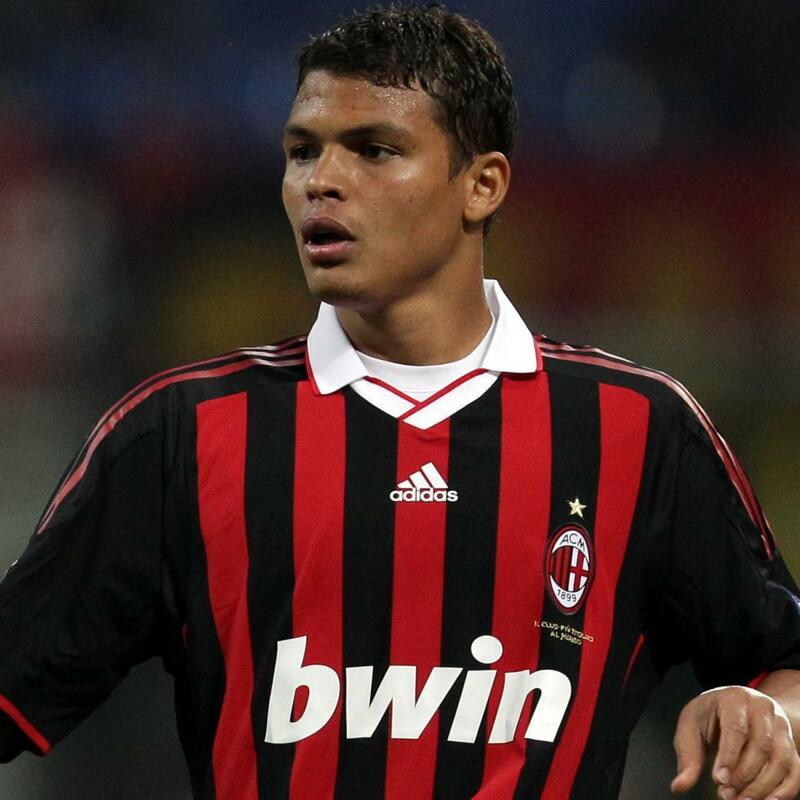 With all these veterans nearing the end of their careers at Milan, it wouldn't surprise me if the year 2013 found Thiago Silva sporting the captain's armband. After all, he displays the personality traits needed and he has the respect and trust of his team-mates. As for rumors of departure, they're a bit ridiculous. Internet portals are as irresponsible and sensationalist as ever and some are even saying he's flirting with Barcelona in order to get a pay-rise from Milan. Really? Two weeks after he signed a 5 year extension? I could deal with any player leaving Milan, except for Pato and Thiago Silva. Thiago has to be the foundation Milan's success in the next couple of years is built on, and Pato should be that unpredictable weapon that turns good teams into CL contenders. There's a reason the likes of Real Madrid and Barcelona have shown interest in signing our no. 33 - he is one of the best there is and, at his age, can only get better. In my opinion, he is already the best defender in the world. Whoever disagrees, what I ask of you is simple - name someone better. Answers like 'Vidic a year ago' or 'Nesta 2 years ago' are not valid. We're not in 2009 anymore. Players age and new players fill their shoes.